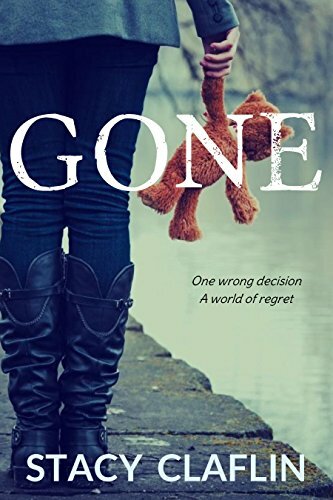 Gone is the first novel in the Gone saga, a trilogy of psychological suspense thrillers. If you enjoy page turning suspense with constant twists and turns, then you’ll love this nail-biting read by USA Today bestselling author, Stacy Claflin. Dean’s List – Lydia’s story about being married to a serial killer. No Return – Rusty is determined to prove his sister didn’t commit suicide without getting himself killed. Girl in Trouble – Ten years after Gone, Alex must face his demons.